A Non-Executive Chair, with several years of healthcare experience, has been appointed to ACA, in a move that will help keep the Practice at the forefront of healthcare design! Alison Rose-Quirie will provide ACA with vast experience, additional leadership and guidance as the Practice continues to grow and develop. I am over the moon that Alison Rose-Quirie has agreed to bring her wealth of experience to ACA. Alison’s commissioner’s perspective is vital to ACA’s growth, adding health and social care expertise to the Practice to keep us at the very centre of such a critical sector. I am absolutely delighted to be invited to Chair ACA. I have worked with them on innovative health projects in the past and know how passionate they are to ensure their design really works for those who use their services. Their attention to detail is commendable and brings real innovation into each and every design arp tax cost effective price. I am really looking forward to supporting this innovative practice reach its full potential. This appointment is part of a wider commitment to: generate growth; support ACA’s design contribution in assisting their Clients’ model of care development; promote ACA and its healthcare expertise in the UK and across the borders and attract talents from all backgrounds. Alison will formally take up the role in August 2017. She brings several years of experience in the healthcare sector, most recently as CEO of Swanton Care and Community. 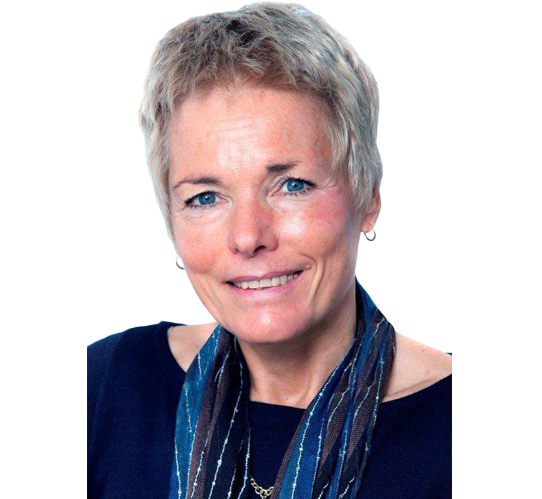 Alison is on the Board of Care England and a visiting Chair for the Care Quality Commission and a Special Advisor for the Local Government Association for Peer Reviews of Commissioning for Better Outcomes.